"How do I unlock a phone without Gmail?" Are you finding solution to this very question? Great! We have not one but four solutions to this. Failing to unlock the lock screen of the phone is indeed a disheartening moment. 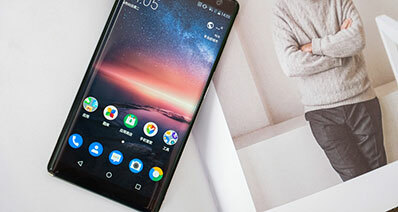 The users who have encountered this problem will find 4 ways on how to unlock Android phone pattern lock without Gmail or without Gmail on reading this post. Well, when it comes to unlock phone pattern lock without Gmail, this method should be last on your list. 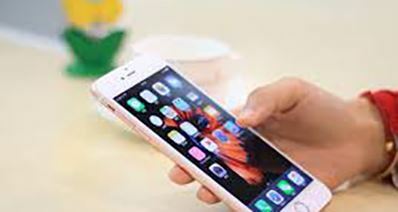 Simply because this will wipe off all your settings and data stored on your device and put your phone back to square one, in other words your phone will be returned to factory state. 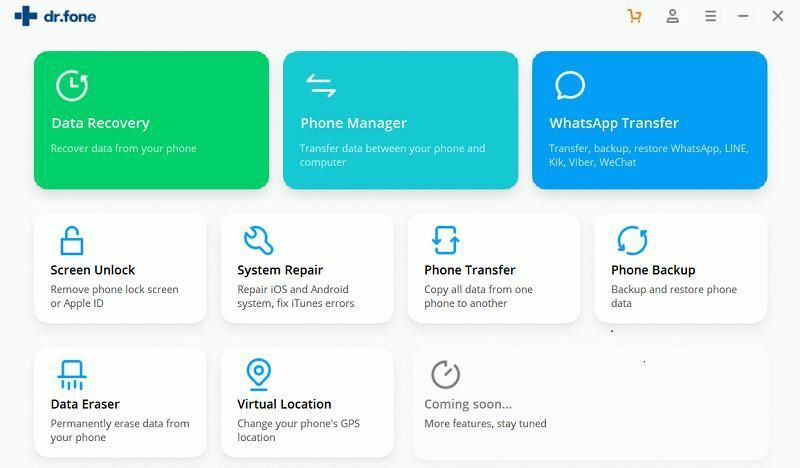 If you already have a backup of your data, then this method would not scare you off as you can easily retrieve your data back. 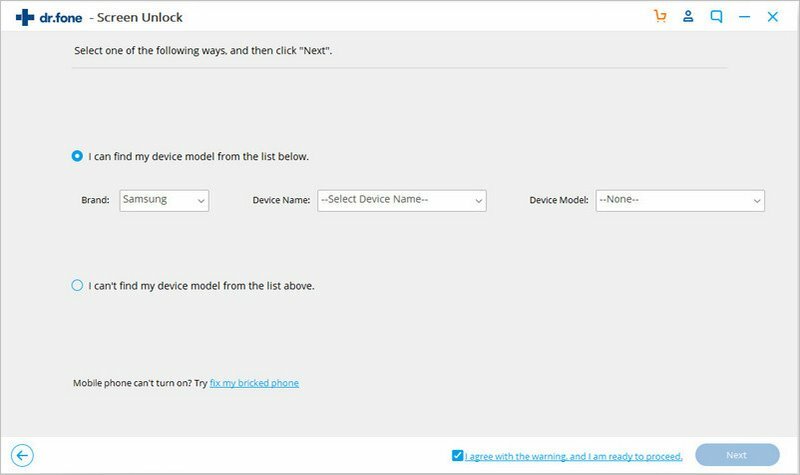 Let’s get to know about the first method to how to unlock android pattern lock without Gmail on an android device, here we are using Samsung device to perform a factory reset. 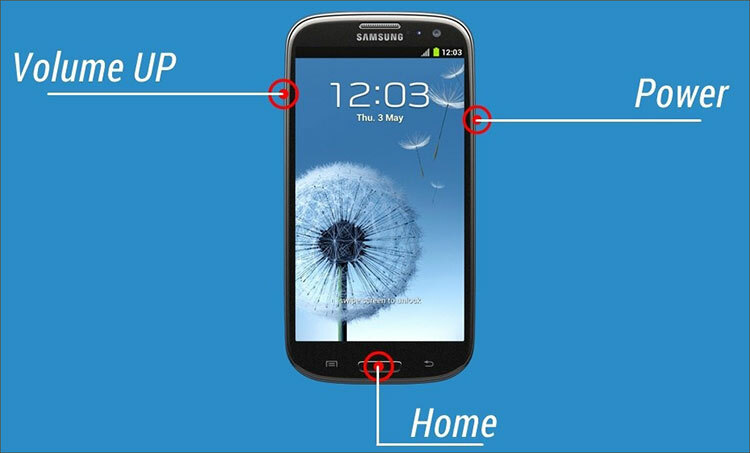 Step 1: Press and hold Volume Up, Home and Power button simultaneously to boot up in Recovery Mode. Release the buttons when your device powers on or if you see phone’s logo coming up on your screen. Note: If your phone doesn’t have a home button, press and hold down the Volume Up, Volume Down and Power buttons altogether to get into Recovery Mode. Step 2: Navigate through the menu using the volume buttons and select “Wipe data/factory reset”. Hit the power button to confirm the action. Step 3: Again, navigate using volume buttons and choose “Delete all user data” from the list. To verify, hit power button. 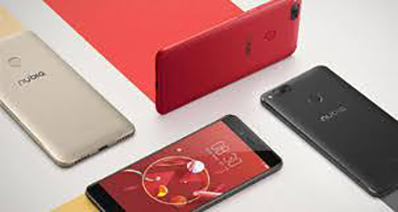 Reboot your device upon factory reset process completion. Your device will now boot up with everything wiped off including the lock screen. 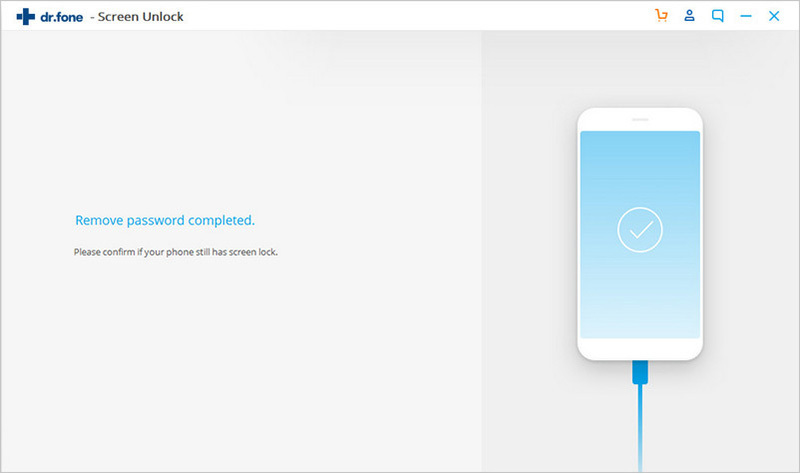 If you are looking for the best way on how to unlock Android phone without Gmail, iSkysoft Toolbox - Unlock (Android) will be the best alternative since it fully guarantees of no data loss during the process. 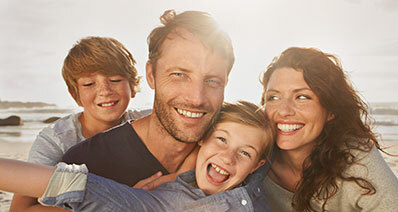 It is fully compatible with Android devices and assures full privacy. Moreover, it allows the users to try it free. This tool is able to unlock any kind of lock be it fingerprint, password, pattern and pin. It assures no alteration of the data while using the software. It removes the lock screen in few seconds. 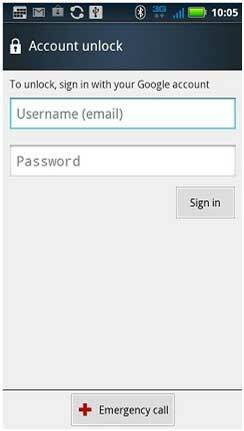 iSkysoft is able to work with various scenarios like forgotten passwords, disabled phone, hacked phone and more. iSkysoft Toolbox - Unlock (Android) offers full security as well. Download the software from the "Free Download" buttons in this page and install it on the computer. Launch it and choose the “Unlock” option. Enable “USB Debugging” in the Android device and connect it to the computer via USB cord. On the screen, a confirmation message will appear saying ‘I agree with the warning and am ready to proceed’. Click on it followed by hitting “Start” and begin the process. Take the Android device and power it off. Now, push and hold the three buttons simultaneously i.e. “Home”, “Volume Down” and “Power” buttons. Now, press “Volume Up” to enter the mode. 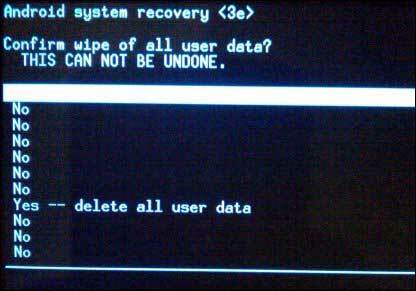 After entering, click on “Start” button on the computer screen and the software will get the suitable recovery package for the device. When downloading will complete, iSkysoft Toolbox will unlock the lock screen within few moments. 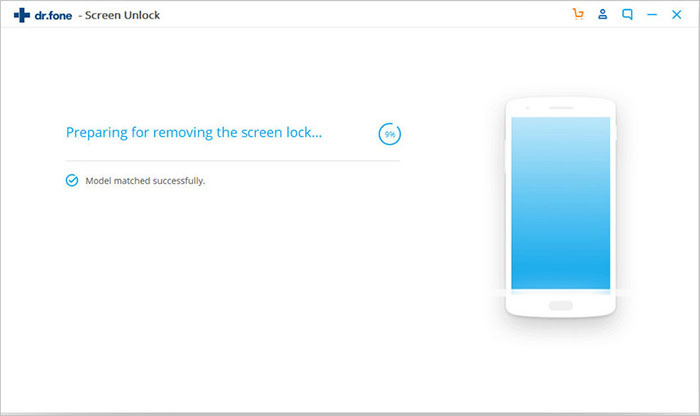 This method on how to unlock android phone without Gmail, requires some sort of technical skills as this will involve a little bits of coding to break the pattern lock on your device. 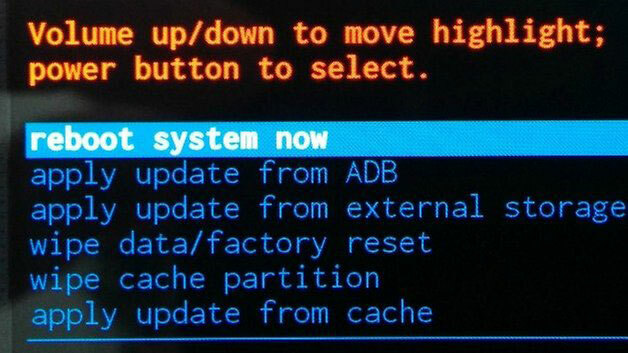 The pre-requisites are that “USB Debugging” option must be enabled on your device, moreover you must have provided appropriate permissions to the computer you are going to connect it to via ADB. The requirements are quite high for this method but if you meet them, this way is much easier and safer than factory resetting your device. Step 1: Connect your device to the computer with the help of a USB cable. Now, hold down the “windows button” + letter “R” together and a box will come up on your screen. 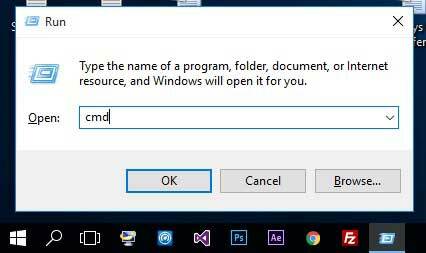 Let go the keys and punch in, cmd in the text field. Next, hit Ok and the “Command prompt” window pops up on your screen. Step 3: Reboot your device now. Your device will no longer have any pattern or password lock screen which then allows you to gain access to your device. But remember, this method is temporary, so before rebooting your device again, make sure you’ve setup a new pattern or password for your device. That’s about it, you got to know 3 successful methods of how to unlock pattern lock without Gmail. Now, it’s the time to know how to get it done with Gmail. Unlocking an Android phone with Gmail account is now an obsolete one, reason why this method is the last one on our list. That’s because this option is only available in Android versions 4.4 or older. In this method, Google plays an important role. If you have a Gmail account configured with your device then this is the simplest and shortest method to unlock your device. Let’s know more about the steps for it. 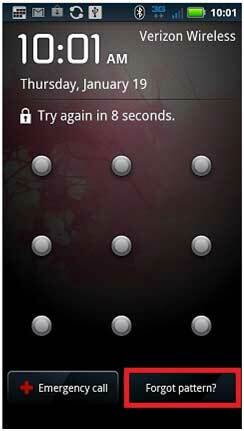 Step 1: Make any 5 wrong attempts, yes you read it right, make 5 wrong attempts to unlock device. This will pop a message on your screen to try again after a few seconds and also triggers the "Forgot Pattern/Password" feature to get visible on your screen. Step 2: Hit “Forgot Pattern” option visible at the bottom of your screen. This will navigate you to the place where it asks for your Google Account address and password, punch in this information correctly and hit “Sign in”. This will let you bypass your forgotten pattern lock and lets you to set up a new one. Note: This step requires a stable internet connection to work. This is all the solutions on how to unlock Android pattern with or without gmail (Google Account). Hope it can help you.